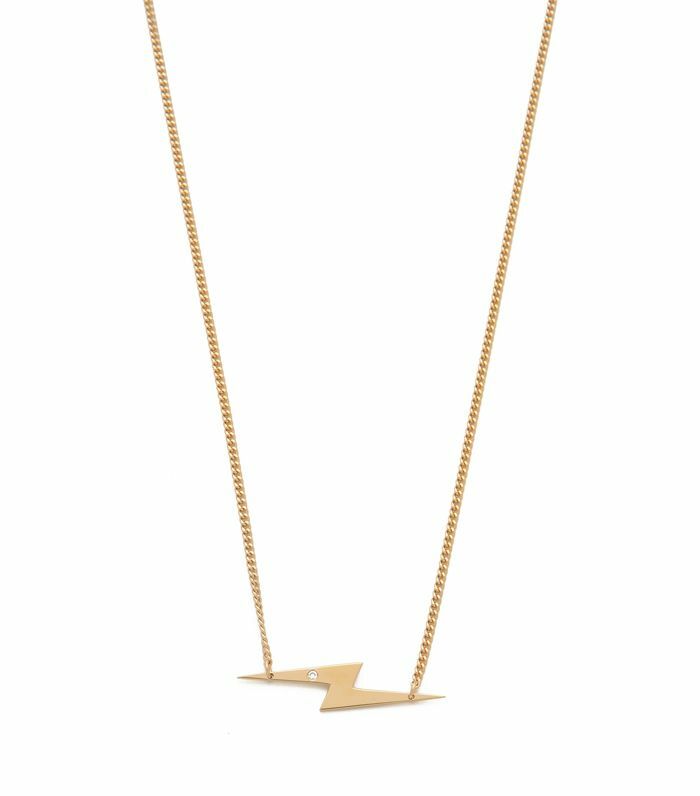 While you can easily make a stylish statement wearing a single necklace like a choker or bib, a set of layered dainty necklaces can have the same effect. Added bonus? 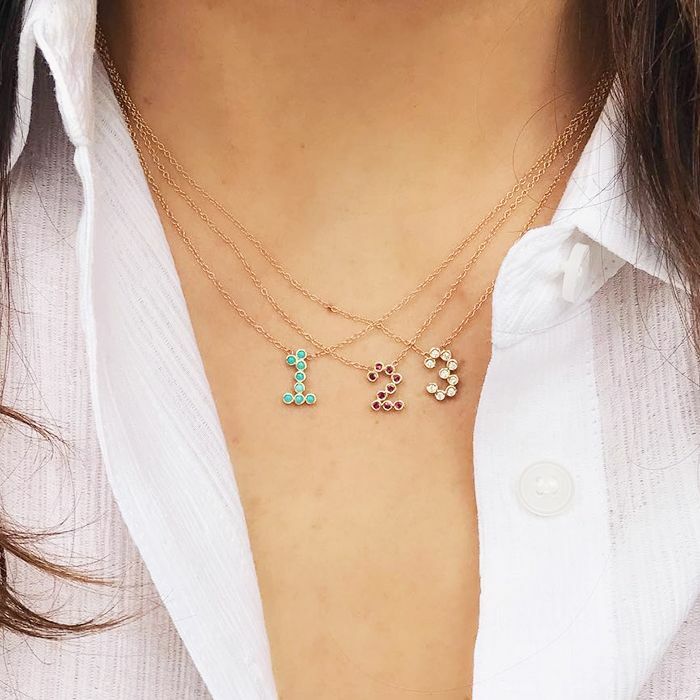 A collection of delicate chains gives your outfit more of a thoughtful, personal touch. Whether you prefer something edgy (such as a tusk) or something feminine (like pearls), today’s roundup has got you covered. Scroll through to shop this understated essential, and feel free to mix and match to create your own unique look. 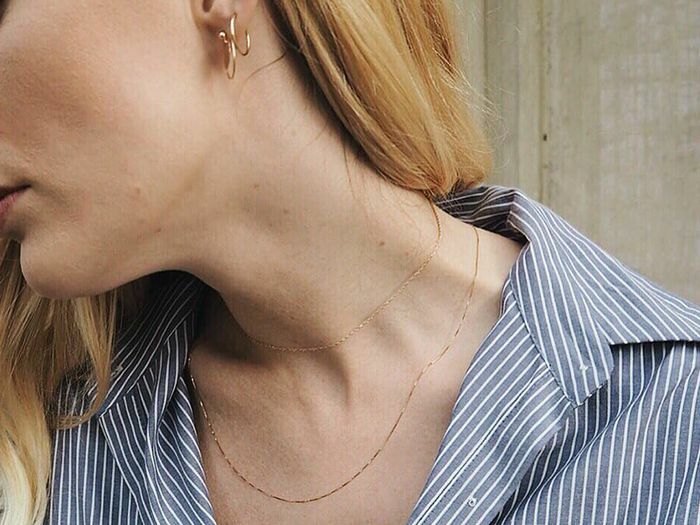 What’s your favourite piece of jewellery? Share it with us in the comments below!